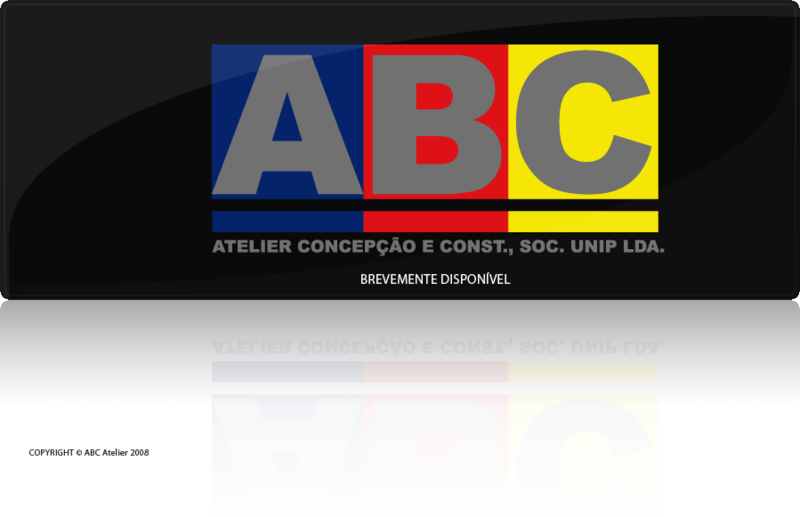 ABC ATELIER CONCEPÇÃO E CONST., SOC. UNIP. LDA.